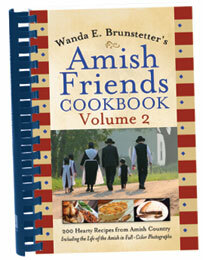 Recipes from Amish and Mennonite women around the country, as well as Scriptures, Amish sayings and information. 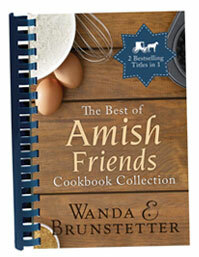 As I travel, I love to collect and compile delicious recipes from Amish and Mennonite settlements around the country. 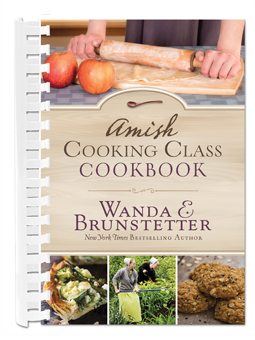 When I put the word out among my Amish friends that I needed 200 recipes for the book, I ended up with over 1,000! It was a challenge to sort through them and decide which ones should be included, but I think my readers will be as pleased as I am with the variety of tasty recipes that were chosen. One of my favorite recipes in this cookbook is Lemon Shoofly Pie. My husband and I have had the privilege of eating in many Amish homes, as well as attended several Amish wedding meals. 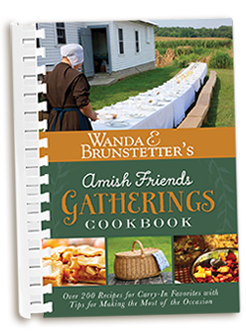 Several of the delicious recipes we enjoyed are in this second volume of my Amish Friends Cookbook, where I’ve included two hundred brand new recipes, such as: main dishes, breads, soups, salads, snacks, sides, desserts, and even some home remedies for a variety of ailments. I was especially intrigued by the recipe for washing a woman’s head covering, as I had always wondered how Amish women were able to wash such a delicate item of clothing, which could obviously not be put in their washing machine. 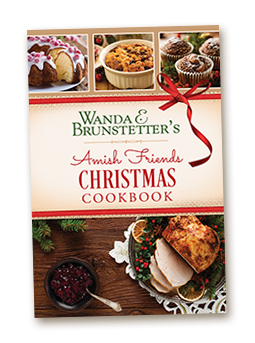 This superb collection of dessert recipes — from bestselling author of Amish fiction Wanda E. Brunstetter — will transport your taste buds to the slow lane, where life is meant to be savored and appreciated. You’ll be delighted with this wunderbaar gut (wonderful good) volume, as you open your heart (and kitchen) to the delicious desserts and simple ways of the Plain People. 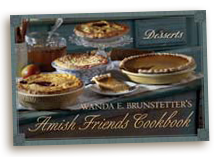 From Barbour’s bestselling author of fiction, Wanda E. Brunstetter, comes The Best of Amish Friends Cookbook Collection. 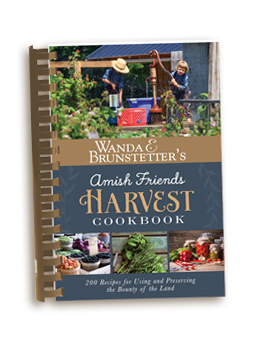 This brand-new title is a treasure trove of recipes and interesting facts from the heart of Amish country and includes recipes divided into sections such as breads and rolls, desserts, main dishes, sides, jams and jellies–and more! 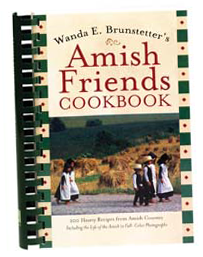 You’ll find only the best of home cooking between the pages of this delightful book, and as an added bonus, you’ll find featured facts about Amish life. Topped off by one beautifully designed package, cooks of all ages will have a hard time passing this one up! 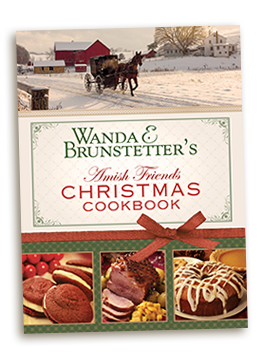 The must-have cookbook of the season is Wanda E. Brunstetter’s Amish Friends Christmas Cookbook — a brand new collection of holiday recipes and insights into Christmas celebrations direct from Amish homes. 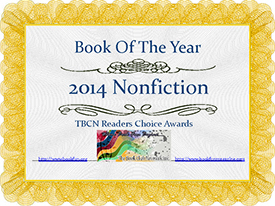 You’ll also enjoy the addition of scriptures and common Amish sayings. Surrounded by a beautiful lay-flat binding, this cookbook is the perfect holiday gift for yourself and friends. "This book is a treasure that needs to be added to your permanent cookbook collection. It is guaranteed to award tons of compliments and many, many recipe requests!" "Entertaining? Here's your savior. It's even perfect for those of us just pitching in for the family potluck. This book has something to meet every need. Whether you need breakfast casseroles, hot and cozy beverages, sweet punches, or yummy main dishes (for something a little different than the standard holiday fare), these are just the recipes you’ll want to see. Also begging to be tried this season are recipes for candies, cookies, and even natural cleaning products and remedies for earaches. Have this book at the ready when holiday guests stop by; they'll be dying to see your recipes."